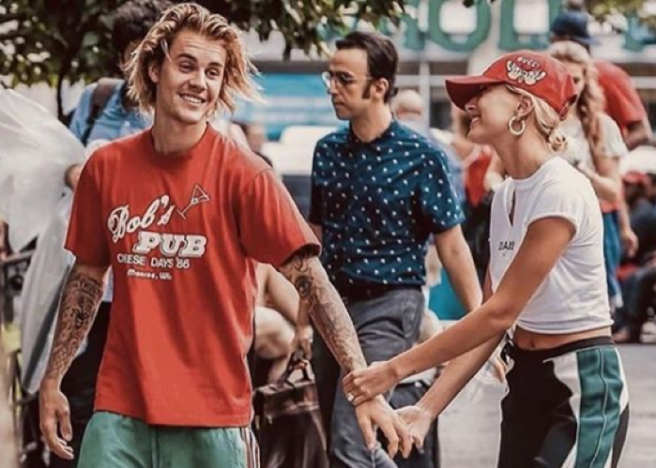 Hailey Baldwin just won the in-law game with Justin Bieber’s momma | SHEmazing! This is the ultimate honour as a daughter-in-law. Momma Bieber sent a FAB birthday tweet to Hailey Baldwin, but included one special reference. The model turned the big 22 on Thursday and chose to spend the day with hubby, Justin and the fam. Justin's mum, Pattie Mallette clearly thinks Hailey more as an adopted daughter, rather than an in-law. Wishing her a big happy birthday, she wrote: "Happy Birthday @haileybaldwin!! I LOVE YOU!! I'm SO #THANKFUL to have you as a daughter!!!" We all know how important it is for us to get along with our significant other's family – so well done, Hailey. In a video uploaded to Pattie's Insta stories, the couple once again confirmed the rumours that they got hitched in late summer. You can hear someone saying: "First married birthday," while Justin holds a cake filled with candles. 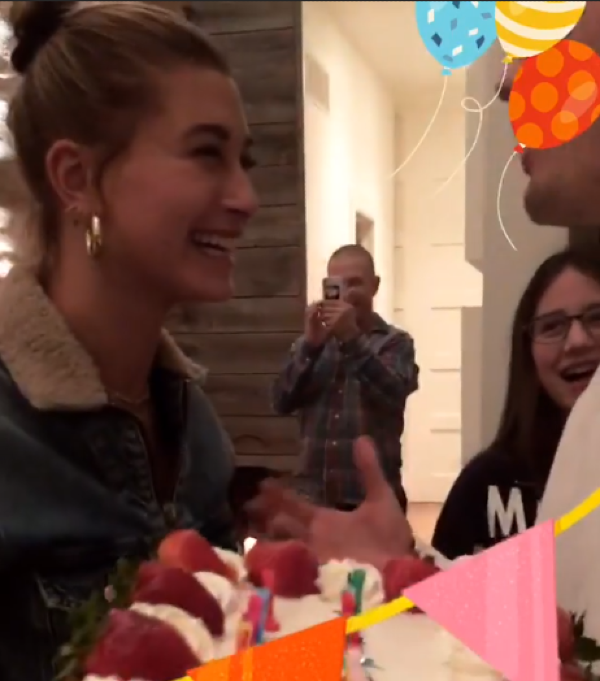 But Hailey didn't just have one cake, in another clip, Justin playfully shoves a massive cream cake into the model's face – and to be honest, it looked delicious.